NEW MEASURES DESIGNED TO ENSURE MANDATORY ELECTRICAL INSPECTIONS ARE CARRIED OUT BY COMPETENT AND QUALIFIED INSPECTORS. Renters will receive better protection thanks to new measures designed to ensure mandatory electrical inspections are carried out by competent and qualified inspectors, Housing Minister Heather Wheeler MP has announced today (29 January 2019). As part of the government’s commitment to drive up standards in the private rented sector, landlords will be legally required to ensure that the inspectors they hire to carry out safety inspections have the necessary competence and qualifications to do so – with tough financial penalties for those who fail to comply. Ministers will also publish new guidance which sets out the minimum level of competence and qualifications necessary for those carrying out these important inspections, meaning both landlords and tenants can be assured their home is safe from electrical faults. Everyone has the right to feel safe and secure in their own home. While measures are already in place to crack down on the small minority of landlords who rent out unsafe properties, we need to do more to protect tenants. These new measures will reduce the risk of faulty electrical equipment, giving people peace of mind and helping to keep them safe in their homes. It will also provide clear guidance to landlords on who they should be hiring to carry out these important electrical safety checks. The new guidance will provide clear accountability at each stage of the inspection process – of what is required and whose responsibility it is – but without placing excessive cost and time burdens on landlords. As well as making homes safer for tenants, improving electrical safety also benefits landlords by making a material improvement to their property and helping to prevent fires, which can cause costly and significant damage. The measures announced today build on ongoing government action to drive up standards in the private rented sector and support people to feel safe and secure in their home – ensuring millions of hard-working tenants can live in the homes they deserve. Ministers have also introduced tough new powers for councils to tackle the small minority of rogue landlords who rent out poor quality properties, including fines of up to £30,000 and banning orders for landlords who do not comply. The Tenant Fees Bill, which will be implemented from 1 June, will bring an end to unnecessary, costly fees imposed by landlords or property agents – stopping tenants being charged hundreds of pounds for minor fixes to their homes and putting cash back in their pockets. Together, these measures will help to create a housing market that works for everyone by making renting fair and more transparent for all. 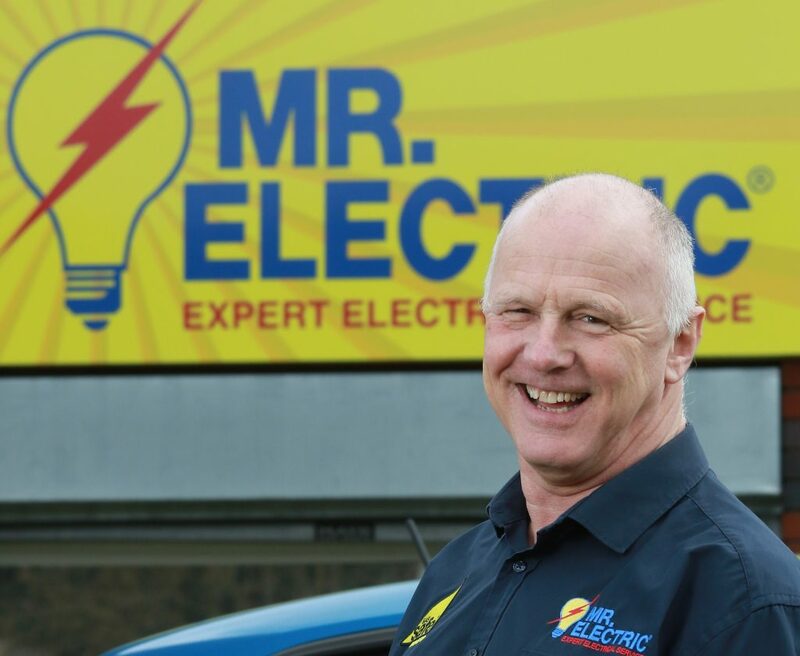 The consultation Electrical safety in the private rented sector ran from 17 February to 16 April 2018 and received 582 responses from a range of organisations, including landlord associations, housing charities and local authorities, as well as individuals including electricians, landlords, tenants and fire and rescue representatives. Following the consultation, the government announced in July that regulations would be introduced requiring private sector landlords to undertake 5 yearly safety checks of electrical installations in their properties. We intend to introduce new legislation on a phased basis, starting with new tenancies, as soon as Parliamentary time allows. The new guidance will be broadly in line with existing regulations in Scotland, helping to ensure consistency and ease for landlords operating across the two nations. A decision on penalties for non-compliance will be made before the secondary legislation is introduced. Penalties are likely to include a range of sanctions, with local authorities being given discretion to decide which is most appropriate in a particular case. Government will engage closely with local authorities in England when determining the penalties. The measures announced today only cover the private rented sector. The forthcoming response to the social housing green paper consultation will cover a wide range of issues including the safety and quality of social housing.